The ultimate demise of MTR, and the dysfunctional relationship between the joint venture partners – Macquarie Radio and Pacific Star – has been like a freight train recently. Everyone involved in some way in Melbourne radio could hear and see it coming, it was simply a matter of time. In an article in the Australian today, written by Michael Bodey, he notes that the final nail was a disagreement between the joint venture partners over the networking of Alan Jones into Melbourne. 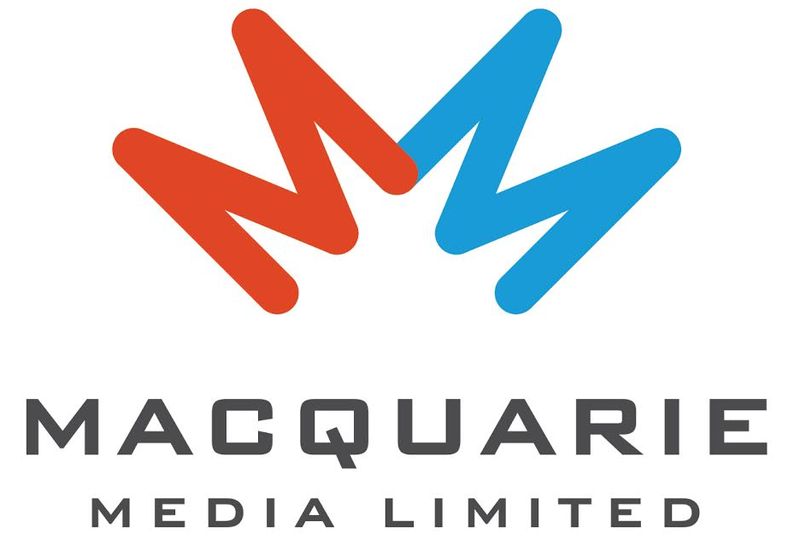 Macquarie reportedly wanted Jones networked to Melbourne between 6a-8a, Steve Price moved to 8a-Midday, with Steve Vizard moved into afternoons. The article goes on to say that Pacific Star, who operate SEN, thought Macquarie ran MTR ‘too fat’, and Macquarie thought Pacific Star were ‘tight’. A staff member is quoted as saying ‘Pacific wasn’t professional enough, and Macquarie was impatient’. Stepping back from the warring on the board, the failure of MTR was a textbook case of both strategy and execution being flawed. Strategically, from a rational perspective, a right wing talk offering made sense. 3AW have heavy hitters Neil Mitchell and Derryn Hinch who have strong views, and are not backwards about putting them forward. However, the ‘Ross and John’ breakfast show takes a very different approach, a more conversational, laid back style – quite different to Alan Jones on 2GB and, to a lesser extent, Jason Morrison on 2UE. Over at ABC 774, with the exception of mornings host Jon Faine, the approach is one of facilitating conversations rather than taking a strong position – a very ABC approach. So rationally, there existed an opportunity for a pure right-wing approach. The problem is this: people don’t choose brands rationally. Is a $500 pair of Sass & Bide jeans really 10 times better than a $50 pair of jeans from target? Maybe, probably not. It doesn’t matter. The purchase is emotional. Is a $150,000 BMW a 3 times better car than a $50,000 Holden Calais? Maybe. Again it doesn’t matter. The purchase is about the power of brands, and emotions, far more than any rational view that a BMW is superior by such an extent to a Holden Calais. Rationally, a right-wing talk position can be supported. But, as with all brands, listeners do not choose a radio station rationally. The rational interpretation of a station’s positioning, unless it is so absolutely clearly defined and unique, doesn’t come into it. Ironically an example of this being done well, is with Pacific Star’s sports station SEN. It is a powerful strategy – 24 hour sports talk – it occupies a ‘guerilla’ position in the market that 3AW and 774 are unable to block without changing the essence of who they are, and thus SEN has carved out a very profitable niche for itself. Different beats better every day of the week. As discussed earlier on Radio Today, SEN has an ‘est’, MTR didn’t. Whilst MTR was right to identify that they needed a point of difference, they over-estimated ‘right-wing positioning’ as a motivation to switch. The brand images, and relationships, between 3AW and 774 with their listeners was too strong, and with Mitchell, Hinch and Faine it is not as though there was a void of political content on the air. Critically, if a right-wing political approach was to be successful, it had to be consistently executed across the station, as SEN have done with the sports position. MTR wasn’t consistent, which was one of the failures of ‘execution’. The Steve Price breakfast program was in fact a very good show. On brand with the station positioning, good (and sparing) use of guests, strong listener interaction, benchmark content. Whether you like his right-wing style or not, Price’s experience showed. He is a very sharp operator. However where Price failed, as Program Director, was in not ensuring the other presenters and producers were on brand and executed to as high a level. Without forensically analysing each presenter, the worst offender was Steve Vizard. This was a presenter in dire need of a strong show concept, and a strong producer to drive it. It appears to have had neither, and subsequently was a show that transitioned from interviewing one expert to another guest to another expert and so on. The level of engagement, and thus development of a relationship, with the listener was virtually non-existent. A talk show full of interviews, and very few listeners, is the first sign of a lazy and unsuccessful program. In the end the failure of MTR is a lesson in the importance of robust strategy, and exceptional and demanding execution. Strategically the concept was flawed as it over-estimated the listeners inclination to switch for a nuanced difference. Executionally, the station did not deliver on it’s promised ‘right-wing’ approach consistently across the board. In Breakfast the station was ‘on brand’, but after 9am it was inconsistent at best. Executionally, the crafting and massaging of the product was weak, particularly outside of breakfast. The objective of this article is not to criticise MTR, but to learn from it. To highlight the importance of a robust strategic foundation, supported by high-calibre execution – these principles apply to any format, and any product. Whilst the failure of MTR has been embarrassing for both Pacific Star and Macquarie, ultimately the members of those boards still have jobs, unlike the 15 people left unemployed as a result of the venture.